Nature is beautiful and should be admired by anyone who uses it (everyone). Admiring nature comes in all forms of art such as paintings, music (Yiruma, River Flows in You), dance, drawing, and most importantly architecture (Falling Water). It’s astonishing to me how such details of nature that are around us right now are overlooked every time we see them. I was outside and came across a decaying leaf that had such detail. 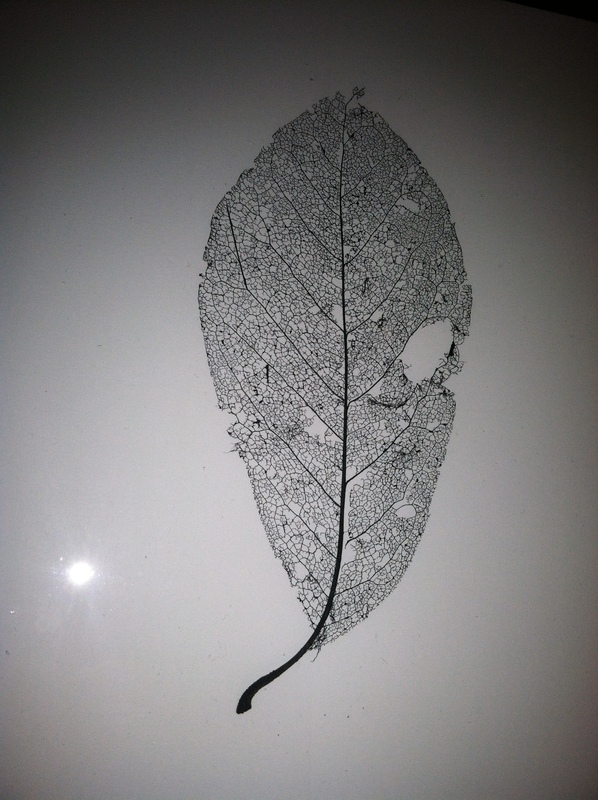 This leaf was so intricate and delicate, its amazing how much goes into a leaf’s infrastructure. 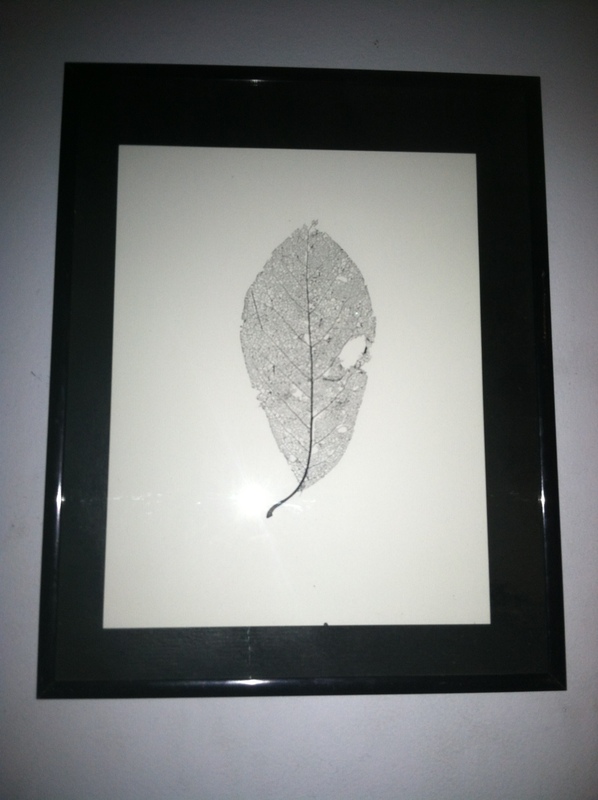 I was lucky enough to come across such a neat looking leaf (I am sure there are millions) so I decided to showcase it’s structural beauty to others by simply spray painting it black and framing it. 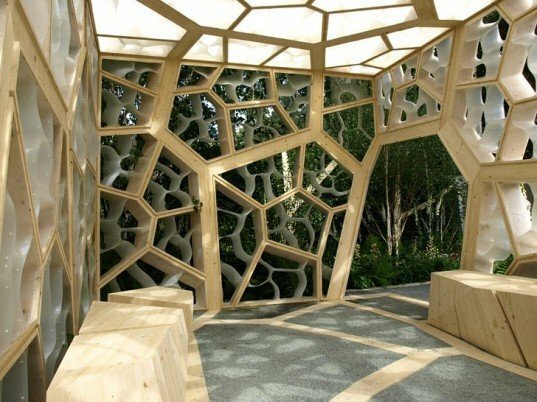 A botanical garden at the Chelsea Flower Show showcases this intricate design directly into his architectural work. Water flows through the veins and mists the guests on hot summer days. Marcus Barnett Landscape Architects created the “veins” out of sustainability harvested spruce and inserted plastic “cells” into the pavilion to bring visitors into the foliage to experience the textural composition of plants. Do you like making art? Comment and let us know!